Robert Mueller, in a highly anticipated sentencing memo for President Donald Trump’s first national security adviser, described in broad strokes the extent to which Michael Flynn’s cooperation aided the special counsel’s probe into Russian meddling during the 2016 campaign. Flynn pleaded guilty in December 2017 to lying to the FBI about his conversations with then-Russian Ambassador Sergey Kislyak during the presidential transition period from Election Day 2016 to Trump's inauguration in January 2017. Two other cooperating witnesses in the Mueller probe – George Papadopoulos, a former Trump campaign aide; and Alex van der Zwaan, a Dutch attorney – both pleaded guilty to lying to federal investigators were sentenced to prison. 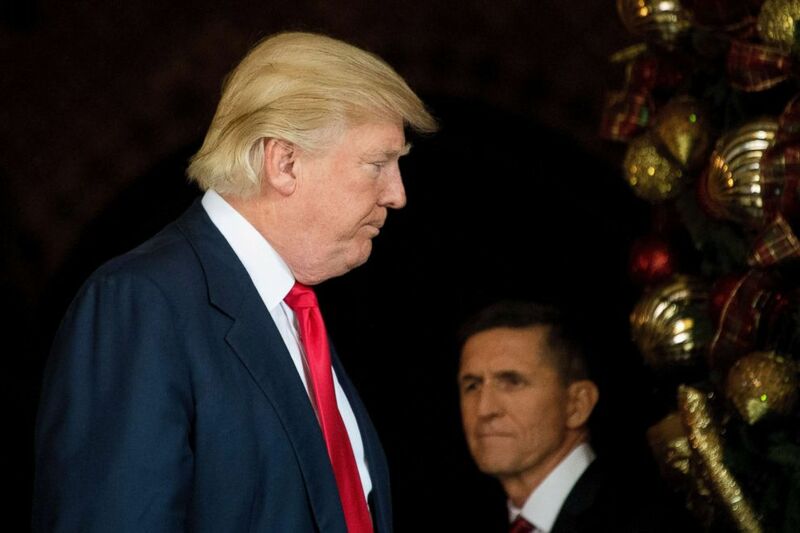 But Flynn could be well-positioned to avoid their fate. “Given the defendant’s substantial assistance and other considerations set forth, a sentence at the low end of the guideline range—including a sentence that does not impose a term of incarceration—is appropriate and warranted,” Mueller wrote Tuesday. Mueller’s glowing review of Flynn’s cooperation may persuade U.S. District Court Judge Emmet Sullivan to grant leniency in sentencing the three-star general. Under federal guidelines, Flynn’s crime carries a penalty of up to six months in prison. Prior to Tuesday’s court filing, very little was publicly known about the extent and content of Flynn’s cooperation. But the special counsel revealed some key details about what information Flynn’s cooperation has yielded. Mueller also wrote that Flynn provided documents and communications to back his oral testimony. In mentioning that his investigation focuses in part on "interactions between individuals in the Presidential Transition Team and Russia,” then stating that Flynn described “interactions between the transition team and Russian government officials,” Mueller left observers wondering who those other transition team officials could be. The transition team, which helped prepare Trump for the presidency after his election victory, included members of the Trump family and some of the president’s closest advisers and confidants. 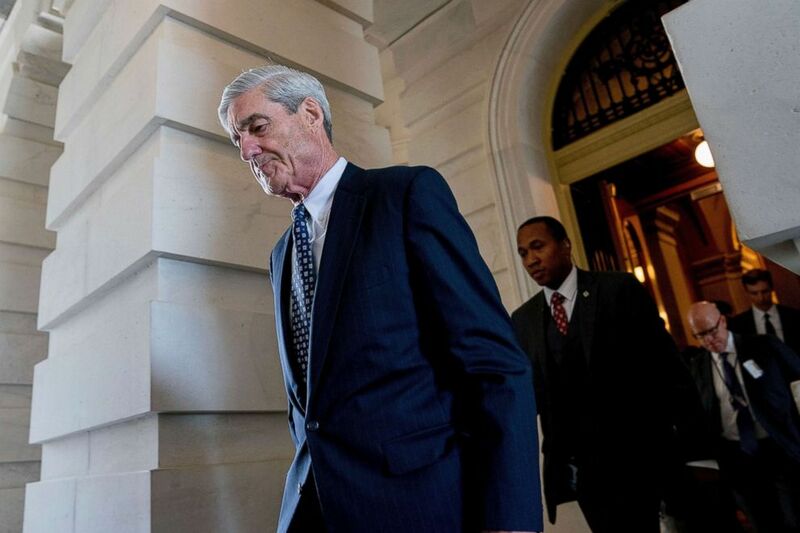 Mueller is in the process of writing a final report, ABC News has reported, but many of the investigations and prosecutions his team has initiated don’t appear anywhere near completion. The subject of those investigations remains unclear, but one thing is for sure: the implications of the special counsel probe are not going away anytime soon. Of the 13 pages Mueller penned and filed late Tuesday, almost half was redacted. The special counsel may reveal more information about the content of Flynn’s cooperation at his Dec. 18 sentencing, or he may wait until completing his final report. 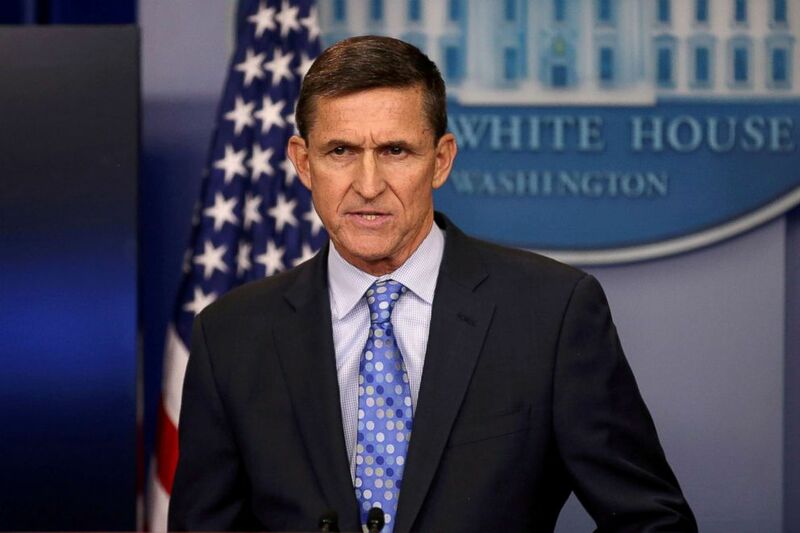 But it is not a foregone conclusion that Mueller’s report will be public, as ABC News has reported, and we may never know the full details of Flynn’s cooperation.